Chris has been training since June 2009 and his dedicated determination to the sport saw him reach Black level in December 2011. Chris started training to increase his general fitness as well as learn how to handle street confrontations if they arose. 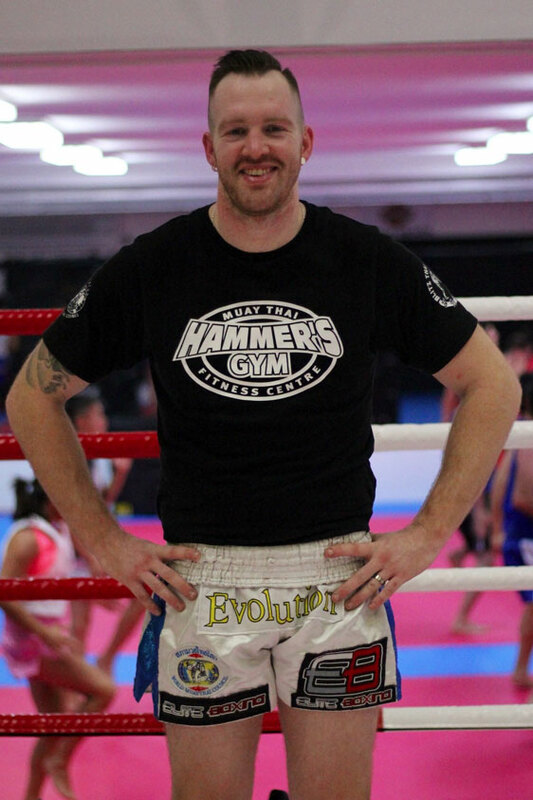 One of his martial arts highlights was grading to Black level in Muay Thai under Kru Mark Castagnini. Another memorable moment was seeing other students grading to Black, which reminded him of the responsibility and pleasure he has in passing on the knowledge. Training twice in Thailand at the Koh Samui with Stefan Fox, left him with a great respect for this art and the Thai people who developed it.